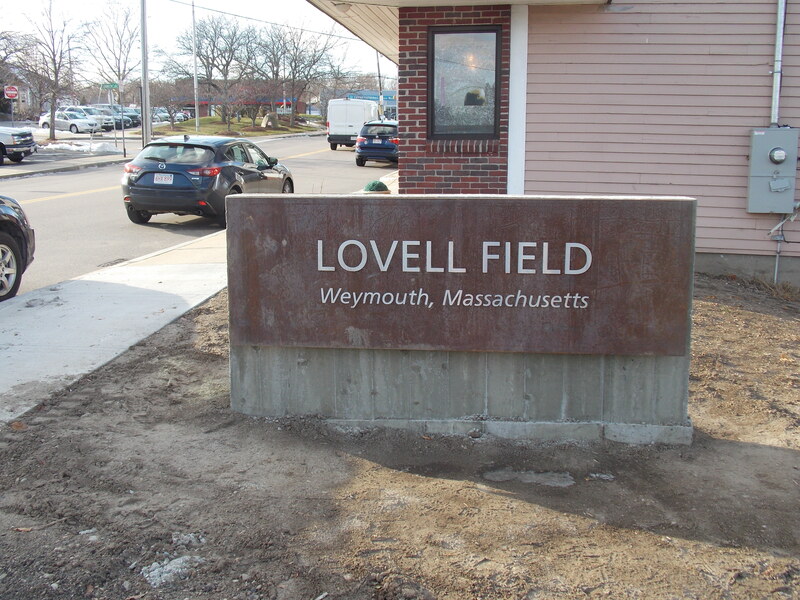 We recently completed a multi-sign project for Lovell Field in Weymouth, MA. We worked on this together with Green Acres Landcaping, the General Contractor for the project. The most interesting part of this project was working with COR-TEN Steel for the first time. COR-TEN Steel or Weathering Steel are steel alloys which were developed to eliminate the need for painting. The steel forms a stable rust-like appearance after exposure to the weather. The finishes vary and change over the years to create a very interesting industrial look for outdoor signs. This product was new to us, so some investigation was required to find a supplier and learn how to deal with the product. We found a local supplier who could fabricate the steel panels for us and provided the needed attachments. 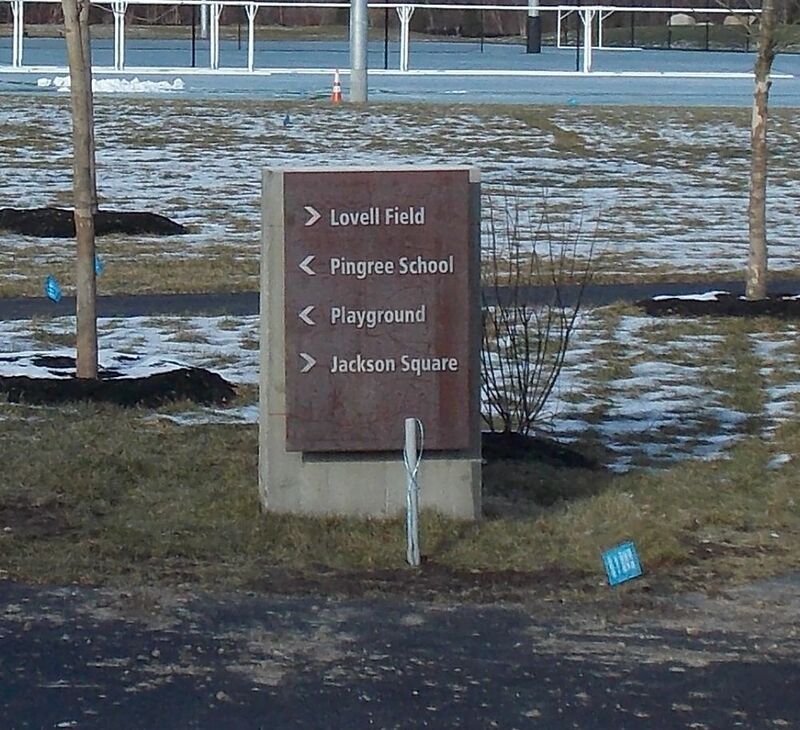 Two of the signs were being mounted onto a concrete base, the others were to be ground mounted. The specifications from the architect were for Aluminum dimensional letters, but, we recommend that they switch from Aluminum dimensional letters to Stainless Steel letters to prevent corrosion. Corrosion can be caused by the COR-TEN steel and Aluminum which are dissimilar metals being in contact with one another. 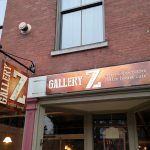 Hot-dipped galvanized letters would have been another option, but the stainless steel letters provided a nicer finish to the project signs. Once we received approval on the Submittals, we began fabrication on the sign. The sign letters were to be attached using studs through the panels. We quickly learned that the steel was extremely heavy and difficult to drill. We had to purchase an engine lift to move the panels around and went through a number of drill bits drilling out the holes for the lettering. It took a bit longer than anticipated to assemble the letters onto the panels, but in the end, the finished product was great. 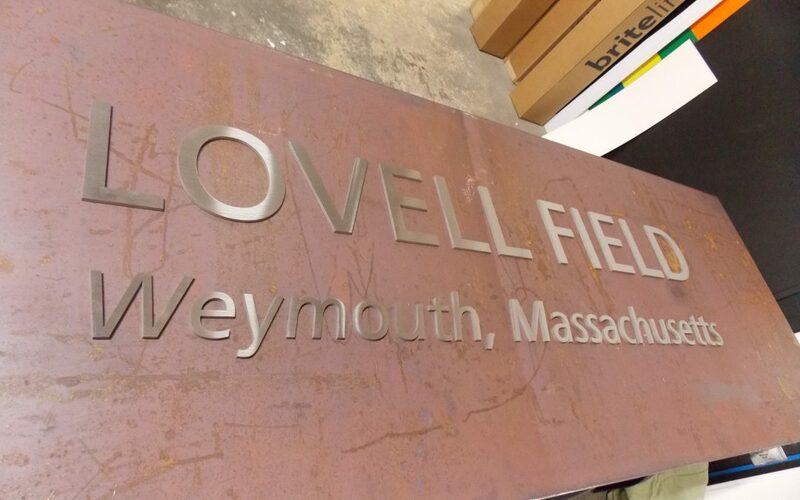 In addition to the COR-TEN steel signs with dimensional letters, we also created a Custom High Pressure Laminate (CHPL) map for the field. CHPL is a very durable product for indoor and outdoor full color signs. This material is graffiti proof, resistant to UV rays, scratches impact and more. The graphics carry a 10 year warranty making it ideal for museum, parks, bike trails and just about anywhere you need a long-lasting, super durable sign. 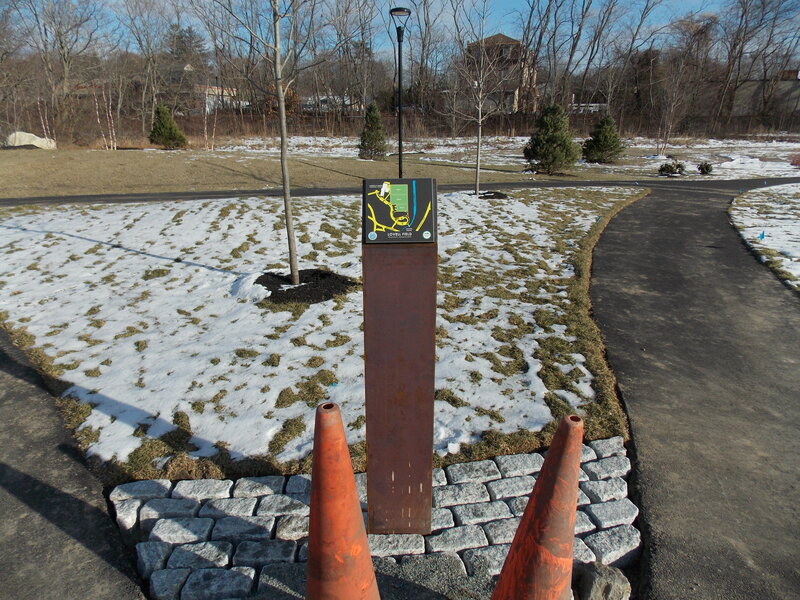 We’ve made a number of CHPL signs for different towns for Trail Maps, Field Donor Recognition signs, and Property Maps. The durability and color of the graphics is unbeatable. Finally, installation of the signs was completed by the General Contractor who created a custom concrete base for the main sign and the finished signs looked great. These should last for many years and it will be interesting to see the change in coloring as the steel ages. 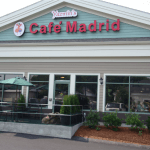 If you have a custom sign project, or an idea for a sign you need help engineering, give us a call at 978-250-9890. We specialize in custom projects for all types of signs and appreciate a challenge. 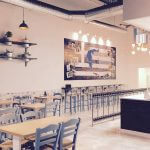 Our team of designers and fabricators will work with you to make your project a reality while keeping costs in check and ensuring your finished project is long-lasting and durable.